Make the most of your property! After too many years of growth, sometimes your backyard needs to hit the reset button and start over from scratch. Overgrowth can start to encroach onto your property creating more maintenance and less lawn year after year. 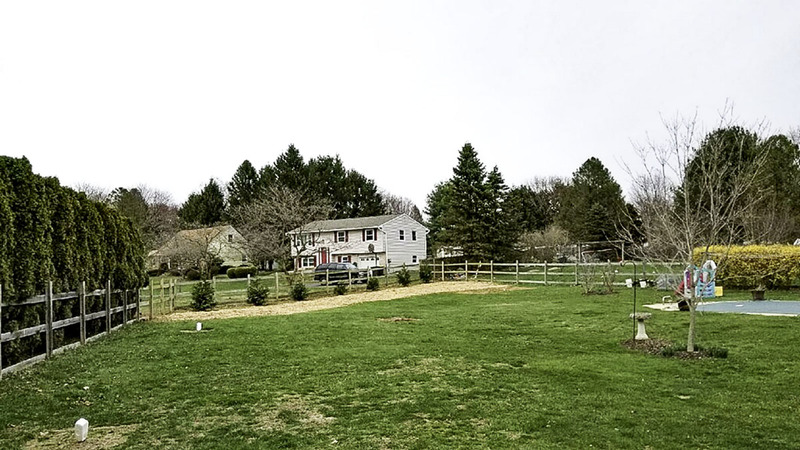 The Tree Connection has extensive experience in efficiently clearing properties down to the soil and readying them for future projects. We clear any size lots or property, residential or commercial. Whether they're trees, shrubs, brush, plants, bushes, trunks, stumps, or other obstacles - we'll clear your property in an expedient manner.  Call or email us today with your questions or service needs.  View our complete list of services and what to expect. 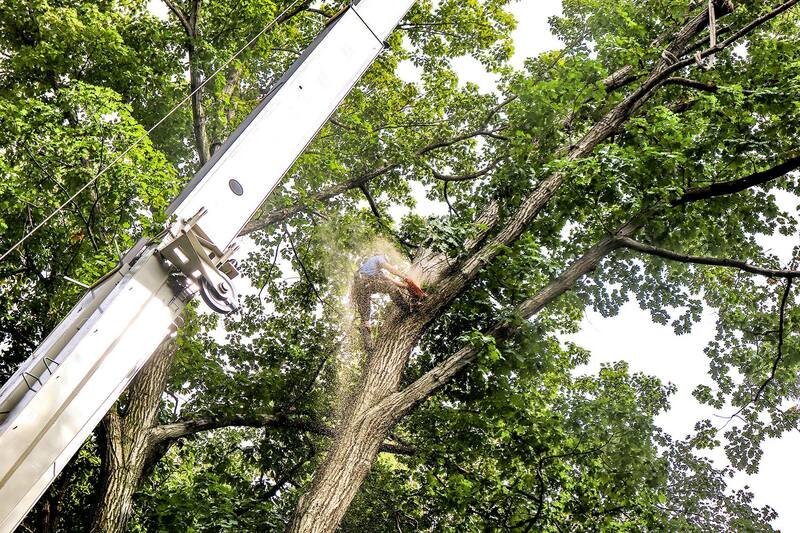 We are a family owned and operated business that provides a full range of tree services to homeowners and businesses in Chester, Berks, and Delaware County.